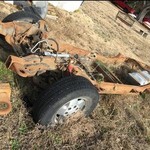 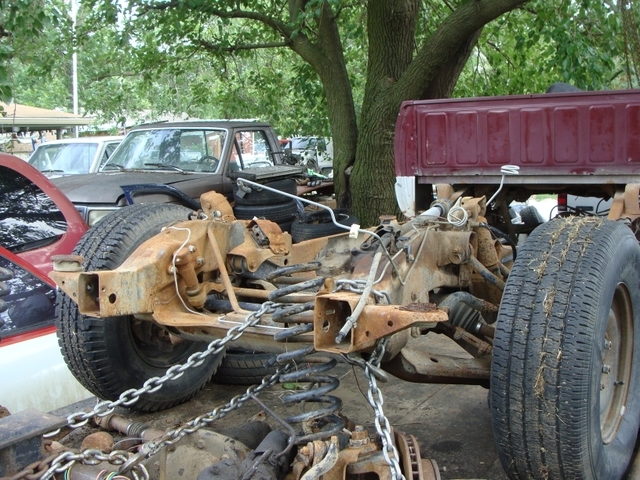 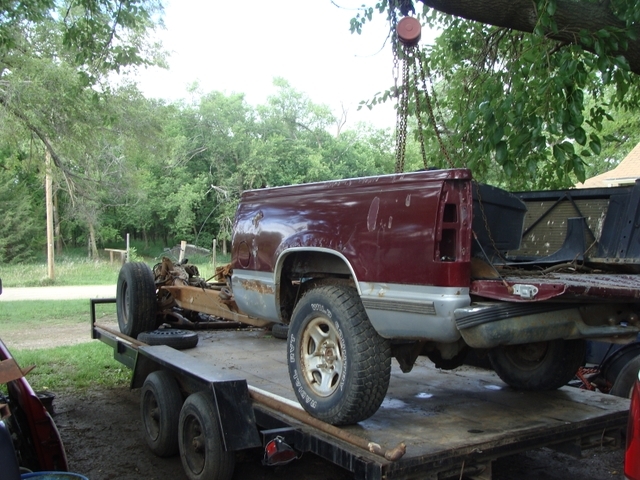 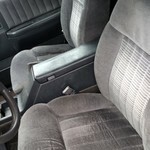 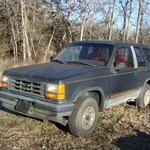 Selling a rolling frame for a 1994 Chevy extended cab 4x4 pickup. 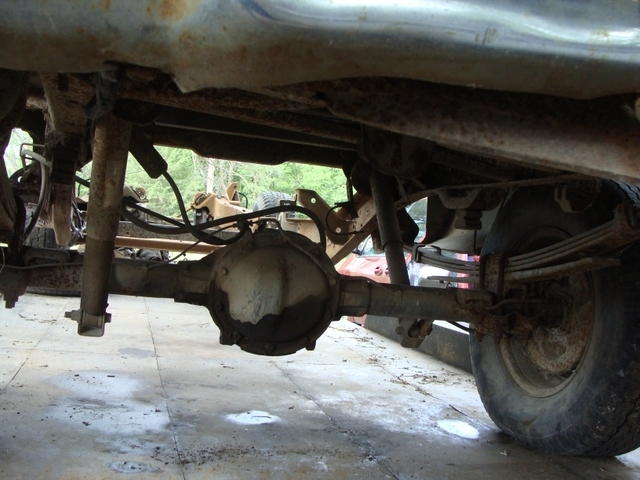 The engine went out so parted out truck, here is what is left. 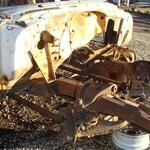 I am not sure of ratio on axles but were in good working order when engine went bad.